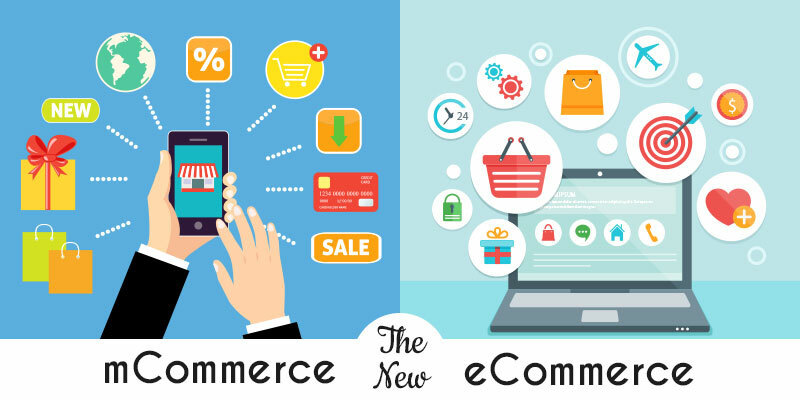 In our last two blogs, we have shared some stats of eCommerce to follow & UI/UX Tips for eCommerce and received amazing response on our channels and social media. 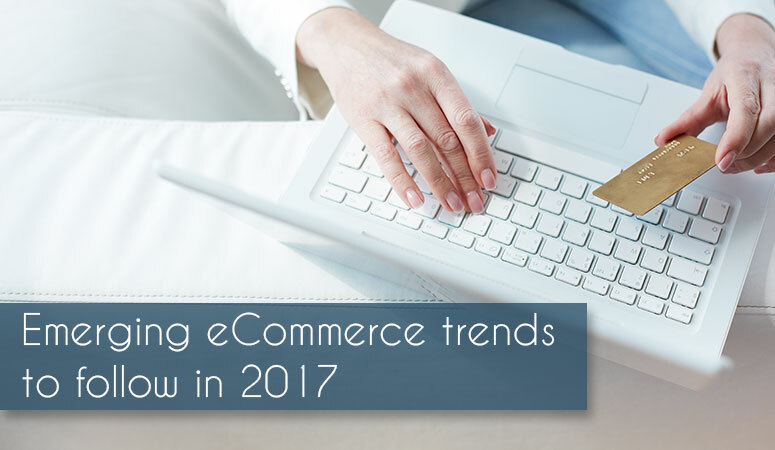 Continuing the thread, today we are going to share you some eCommerce trends you must follow in 2017 to boost sales on eCommerce platform. As mentioned in our previous post, Google now consider mobile first approach. As per latest stats, mobile usage already dominate web. Hence, optimizing for mobile devices is no longer optional for mCommerce or “The new eCommerce”. Social giants like Facebook and Pinterest facilitates of selling products on its platform. Also, Amazon allows twitter account connected customers to add products to the shopping cart by typing #AmazonCart on twitter. Site like Soldsie, Olapic, Inselly, Chirpify etc helps to sell products on social platform with the use of hashtags. Live chat will help you to connect directly to the customers. With the help of live chat, one can solve queries of customers in real time. This will add one more opportunity to convince customers to buy your products, which ultimately results, is good sales. It is observed that the users who watch product video on the product page are more likely to buy products. The product video can be its usage demonstration video, performance test video, product assembling video, tips for product video etc. This help user to decide & compare different products on the platform. Faster delivery service for an eCommerce is one of the important aspects you can’t afford to miss in 2017. In previous days faster delivery doesn’t matter that much but nowadays it's crucial to deliver as fast as possible. With the increase in payment services industry, it is highly advisable to offer more payment option to customers. Options like Google Wallet, BitCoin, PayPal, Visacard, MasterPass by MasterCard, Apple Pay, gift cards, prepaid cards and Internet Banking are gradually becoming popular trends in e-Commerce and businesses already have started adopting those. COD – Cash on Delivery is another useful strategy to improve sales. Or feel free to be in touch with us at: www.vedwebservices.com for 30 minutes free consultation on eCommerce. Very useful tips and trends. Excellent info. good sharing.. Follow our Blog to stay updated with more such latest tips & trends. Good tips. Sadly I see lots of websites still not optimized well for mobiles. They are frustrating to use. Yes Millo, Sadly It’s true. Mobile and Tablet internet usage exceeds desktop internet usage and hence no one can afford now neglecting a mobile friendly website.